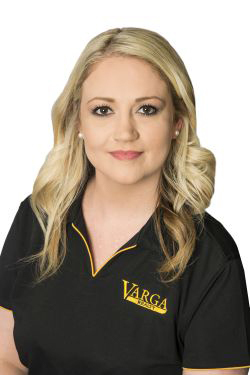 Having started with Varga Realty in April 2015 as our administration assistant, Ashton has developed her knowledge & experience immensely in the Real Estate industry. She has developed a passion for Property Management and has now become a registered Property Manager. An individual who is always willing to go the extra mile, Ashton strives to resolve issues quickly and to provide clients with straightforward advice, dependable communication and peace of mind.